Heating and Air Repair - Chambers Services Inc.
Why Is Chambers the Heating and Air Repair Expert? 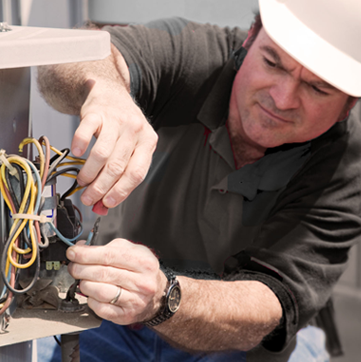 We repair all brands and provide expert heating and air repair. We offer a one-year warranty on parts used and 90 days on labor for all repairs. Chambers values your time and will always strive to be on time for your service call. We carry most parts and tools on our trucks which also saves you time and gets you fixed and on your way! Chambers Services will perform annual heating inspections, an accurate diagnosis of any heating and air repair problems, and 24-hour priority emergency service calls. We take pride in our ability to complete repairs quickly and accurately.